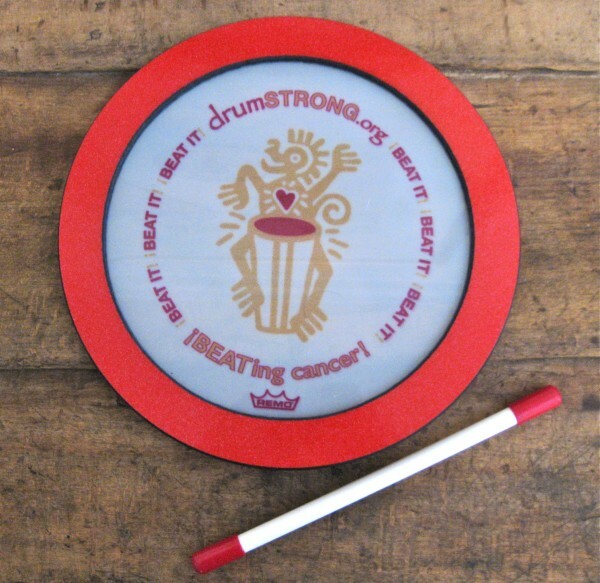 Shop | drumSTRONG : drumming to BEAT cancer. 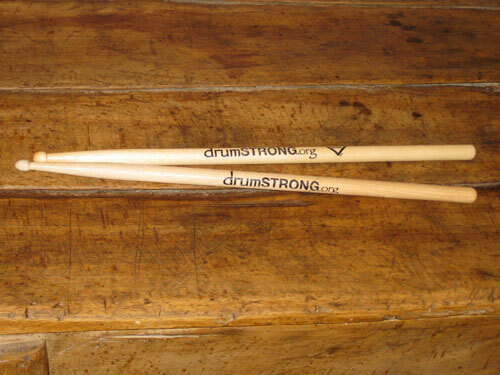 Click here to visit the DRUMSTRONG Cafe Press store! 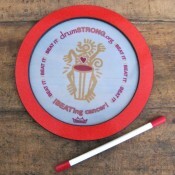 All proceeds from Cafe Press sales support DrumsForCures' initiatives. This is pretty cool. 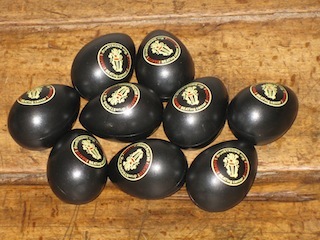 You can buy WHATEVER you need and benefit our worthy causes. Go to ShopToHelpOthers and fulfill your product needs and help others! 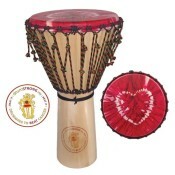 Shop to your Heart's content.. Click here to check it out! 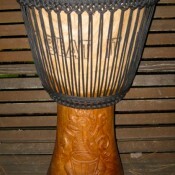 9” x 16.5” (playing surface is 8.5”) This baby sings! 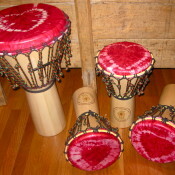 Beautiful Heart Tie-dyed Goatskin on durable stave-built Basswood shell handmade in Vermont. 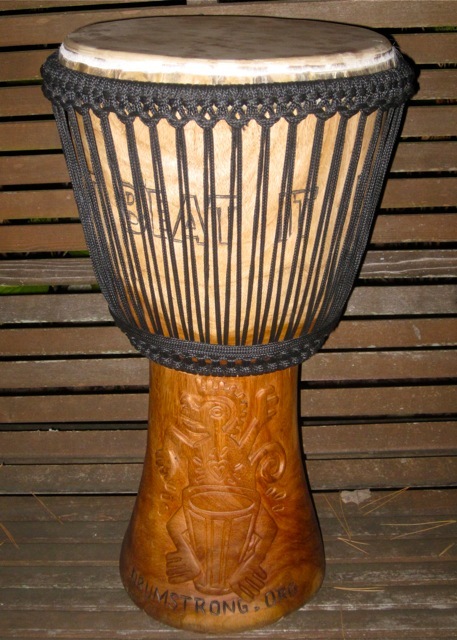 Professional quality :: extremely sensitive :: Very doumbek-like size and tones, small, travel-friendly and lightweight! 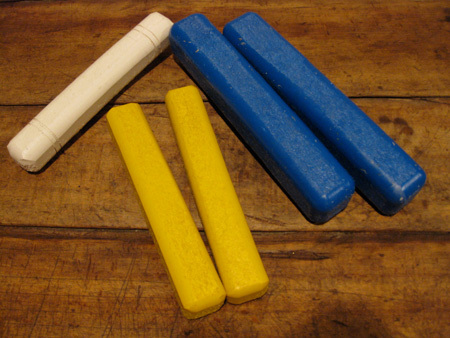 Innovative, unique and simple tuning system. Shipping cost to be determined by zipcode. 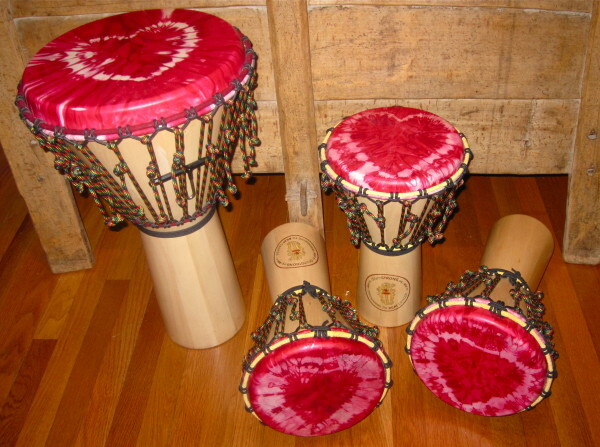 14” x 24” (playing surface is 13”) Beautiful Heart Tie-dyed Goatskin on durable stave-built Basswood shell handmade in Vermont. 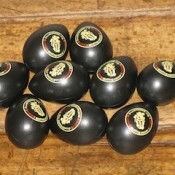 Professional quality :: extremely sensitive :: rich, deep to bright tones and lightweight! 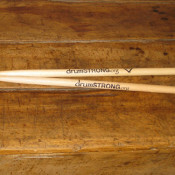 Innovative, unique and simple tuning system. 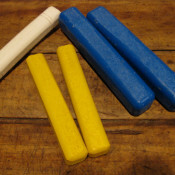 A $450. value!!! Shipping cost to be determined by zipcode. 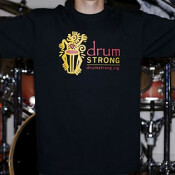 $15.00 Soft 100% cotton in Black with design detail on front and sleeve, and DRUMSTRONG logo on the back. Women's shirts are $20. (and run a bit small). 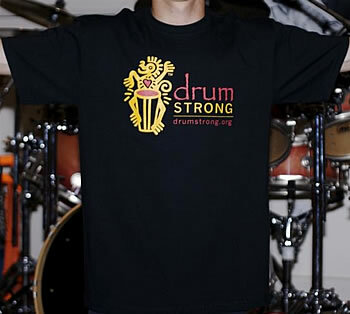 $15.00 Soft 100% cotton in warm Grey with DRUMSTRONG 'Monkey' logo on right side, design detail on sleeve, and DRUMSTRONG logo on the back. Women's shirts are $20. (and run a bit small). Please add $6.00 for shipping + $4.00 per each additional shirt. 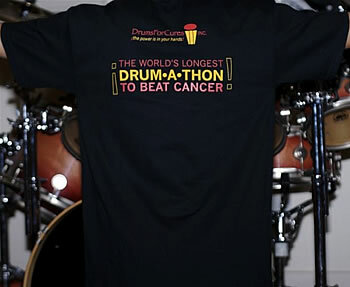 $20.00 Soft 100% cotton UNIsex in Black with DRUMSTRONG logo on front and the 2010 list of 50+ cities in 12 countries that played with us raising awareness and funds for their local cancer organizations on the back. (Limited Edition :: limited stock) Please add $6.00 for shipping + $4.00 shipping per each additional shirt. Soft 100% cotton in Black Please add $6.00 for shipping + $4.00 shipping per each additional shirt. 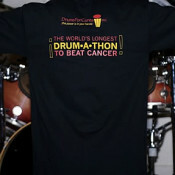 $20.00 Soft 100% cotton in Black Please add $6.00 for shipping + $4.00 shipping per each additional shirt.